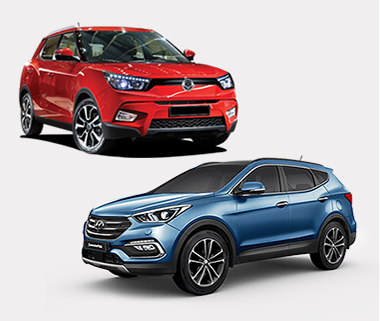 Your Official Partner for Hyundai & SsangYong - come visit us in Sihlbrugg. 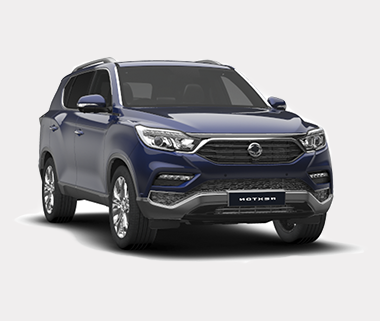 We are your regional dealer for Corean Cars. With over 35 years of experience out of successful work in the field as well as a dynamic team we are aimed to fulfill your and your cars requirements to the fullest. 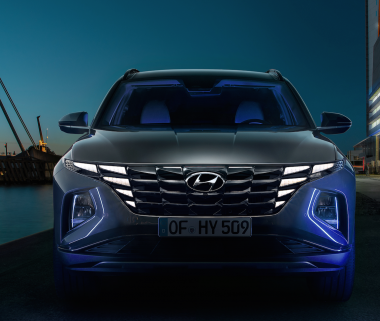 Being the official partner for Hyundai and SsangYong in Zug as well as its surrounding areas of Zurich, Aargau, Luzern and Schwyz, we are always up to date regarding personal cars as well as utility vehicles. We are being delivered with original accessories and replacement parts every day. Give us a call, send us an email or come visit us right off the motorway in Sihlbrugg. WIR SPRECHEN DEUTSCH. WE SPEAK ENGLISH. ON PARLE FRANCAIS. LE ATENDEMOS EN ESPAÑOL. BE THE FIRST TO KNOW ABOUT SPECIAL OFFERS, MODEL NEWS AND SERVICE PACKAGES. We will get in touch with you in order to confirm your suggestion.